" Want to feel great about your SMILE?" " Want a Beautiful SMILE?" 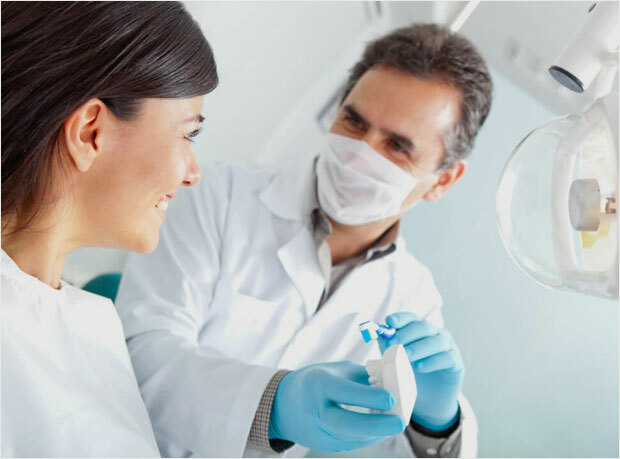 " Best and affordable Dental care in Tarneit"
Porcelain Veneers Melbourne are ultra-thin shells of ceramic material, which are bonded by specialized materials. 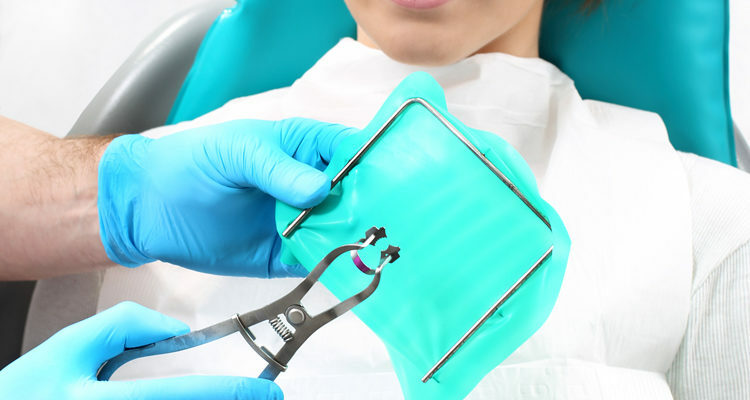 In some occasions a tooth has decayed so much that it is not possible to save it and has to be extracted or removed. 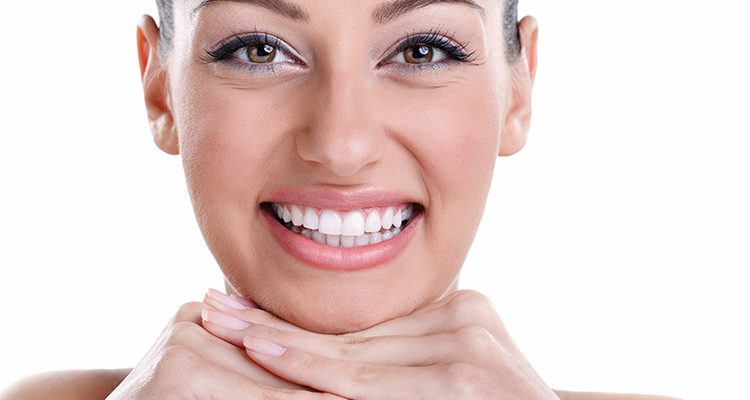 Orthodontics, which is the dental term for teeth straightening It can enhance a person’s self-image as the lips. 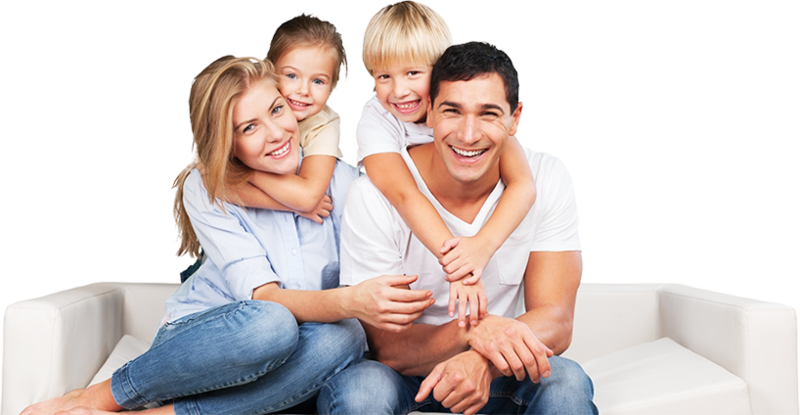 We are a family orientated dental practice with you as a patient being the centre of focus. We take time to listen to your problems and offer various options from simple procedures to complex smile rebuilding whilst offering you the most affordable plan to suit your budget. There are finance options available also to help you create the healthy smile you always dream of. We realise that dental treatments can be quite daunting and past bad experiences makes one very nervous of their dental appointments, we have a very relaxed environment and patient comfort is our main priority. 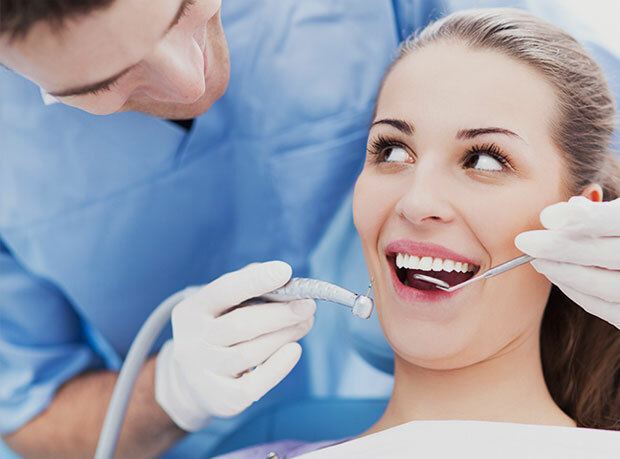 Our general dental in Melbourne treatments includes everything from a simple check-up and clean of your teeth to more complex procedures like root canal fillings. It is highly recommended to visit a dentist once every 6 months for a check-up and clean to ensure that the mouth is in a healthy condition. At this point small problems can be picked up and treated immediately without being very expensive. We are very family friendly and encourage families to attend together. This helps build confidence in the younger children while the older siblings or parents are having treatment.